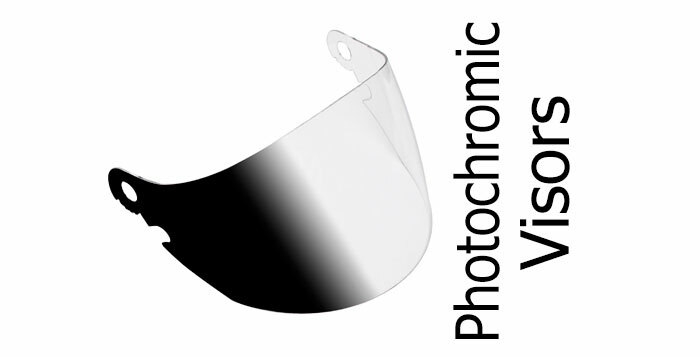 1 What are photochromic visors? 2 How quickly do they change? 3 How do they work? 4 Which helmets come with Photochromic visors? Photochromic means something that changes colour in response to light. So, in the case of visors, that means a visor that will darken in response to UV light. Which means it’ll stay light when indoors (indoor lights don’t transmit much UV apparently) or when it’s dark or a dull day. But when it gets sunny, then the visor will start to darken. 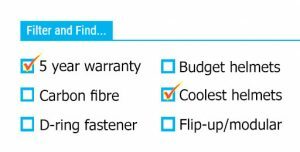 And when it gets really sunny, it’ll do it quickly and get really dark – Lazer quotes an 80% tint for its Lumino visors. How quickly do they change? Well, photochromic visors are known to darken more quickly than they lighten and the speed it takes is slightly temperature dependent too. But, if it’s a really bright and sunny day, they’ll typically reach max darkness in about 20s – or about the time it takes to get on your bike, put your helmet on and set off. Which is pretty cool. 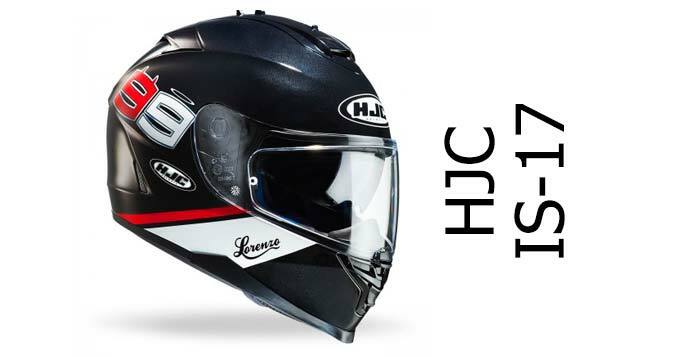 Most of the photochromic visors on the market today use technology developed by a company called Transitions – including those available from Shoei, Bell and Lazer (see below). Transitions lenses use a light-sensitive dye to either impregnate or coat the surface (depending on the material). When exposed to UV light, the molecules in the dye change structure, causing the visor to darken. For more info on how it all works, here’s a link to Transition’s technology page. We’re great fans of photochromic visors – especially when helmets come with them in the box like the very reasonably priced Bell Qualifier DLX full face and Lazer Monaco flip-up (that’s SHARP 4 star rated too). Which helmets come with Photochromic visors? 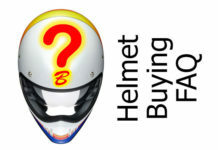 At the time of writing, the following manufacturers either offer their helmets with a photochromic visor as standard fitment, or have one available to buy separately. Bell Qualifier DLX – comes as standard with one in the box. 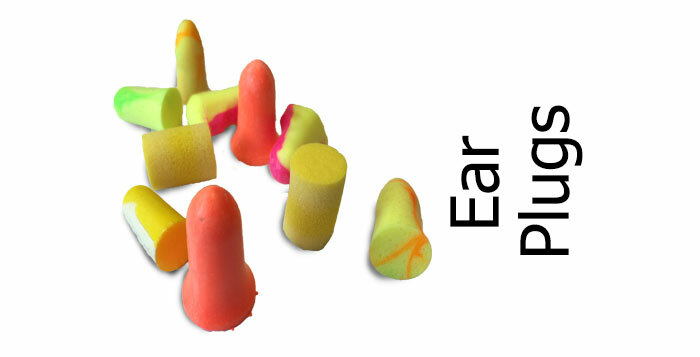 Bell Star, Vortex, RS-1 and Revolver – all ClickRelease compatible but not included. Lazer’s Lumino visor system is their photochromic visor brand that also uses Transitions technology. Lazer say that at it’s maximum it is 80% tinted (i.e. gives 20% light transmission). It blocks 100% of UV and is anti-fog coated too. The Lazer Monaco comes with a Lumino photochromic visor in the box. However Lazer also say you can also buy photochromic visors for the Kite, Falcon, Osprey and Kestrel helmets. 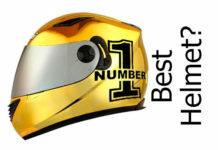 Shoei produces a Transitions adaptive visor for their CWR-1 visor shape which means it should be available for the X-Sprit 3, NXR and RYD helmets. Note none of these helmets come with a transitions visor in the box. 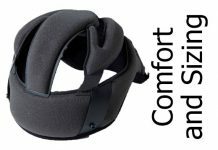 To read reviews and previews of all the helmets that either come with a photochromic visor or have one available to buy separately, visit our helmets with photochromic visors page.